friday::: DJ IKON:::::::: post punk, new wave, no wave…and some others. 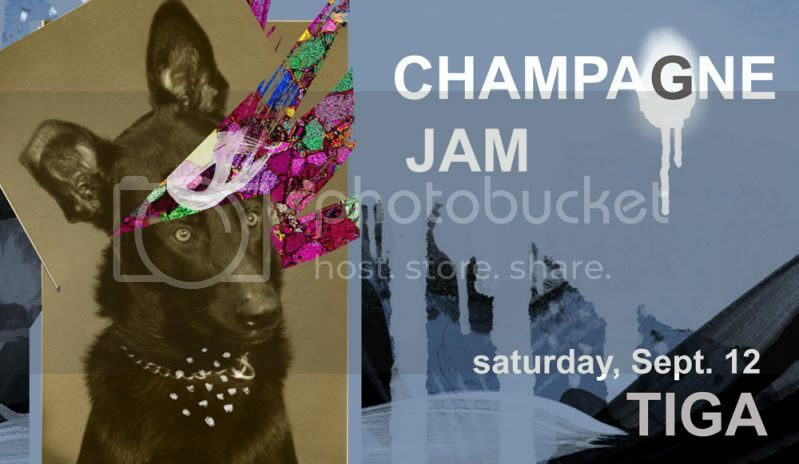 saturday:::: CHAMPAGNE JAM. smoooooth. last time to hear this guy for a grip before leaving town town.